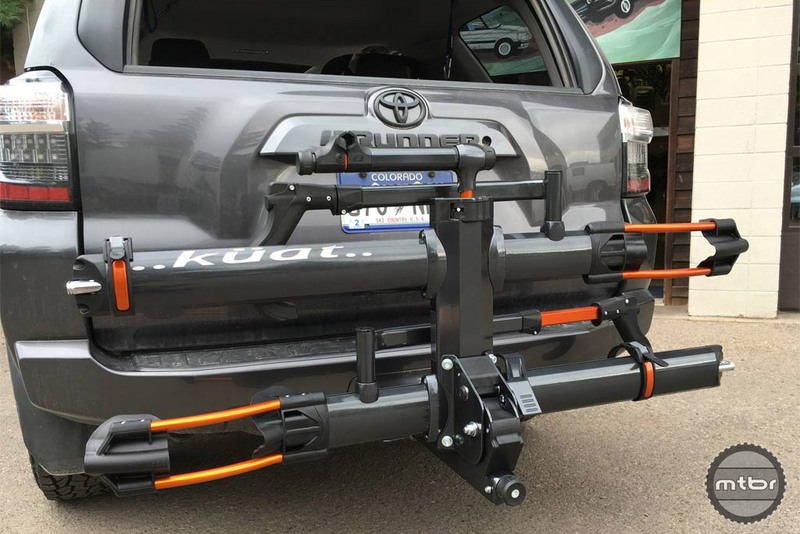 Küat Racks has launched its new​ Mini Skinny cargo rack, which is says solves the question of what to bring and what to leave behind on your next adventure. 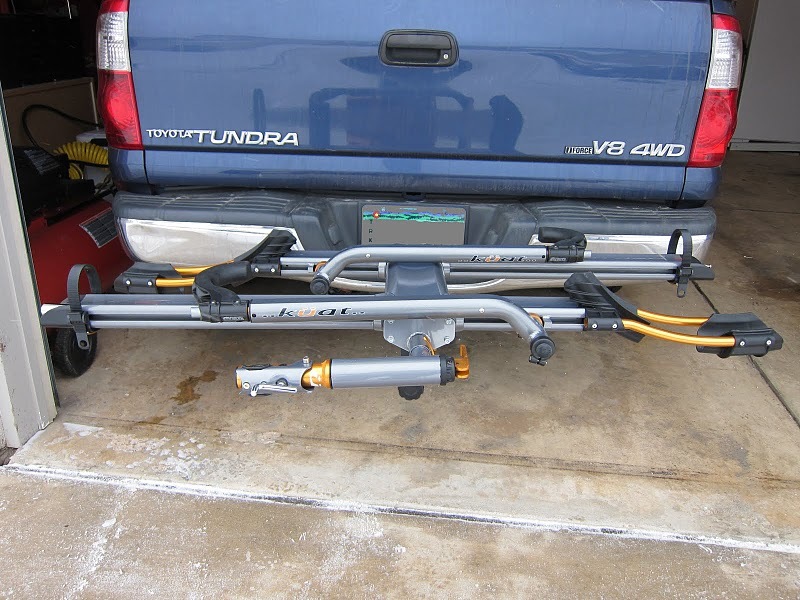 Küat changed the hitch rack game with the original NV, which looked as good as it performed. 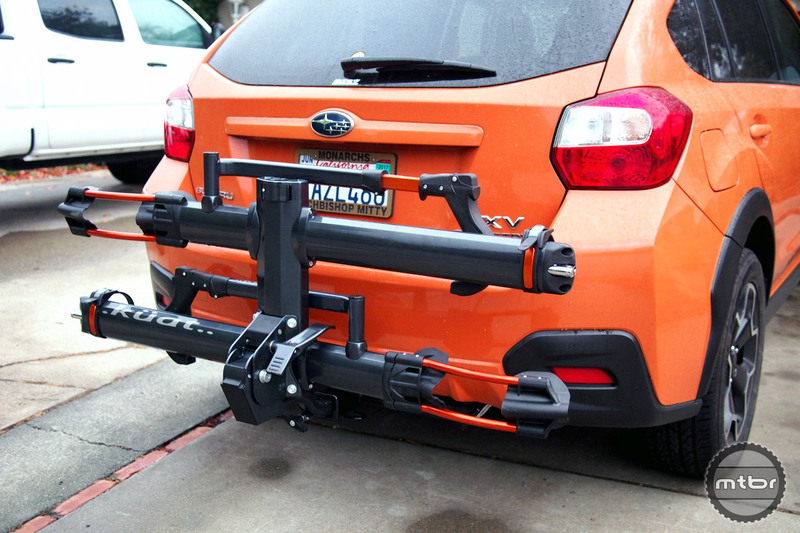 Now they’ve stepped it up once again with a more refined version that accepts a broader range of wheel and tire sizes. 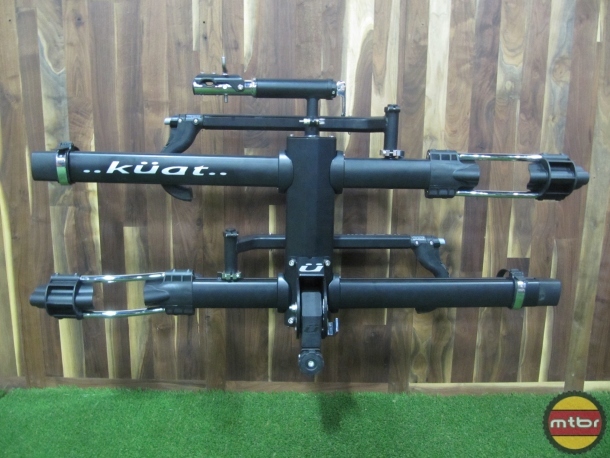 Küat took the hitch rack world by storm when it was introduced many moons ago. 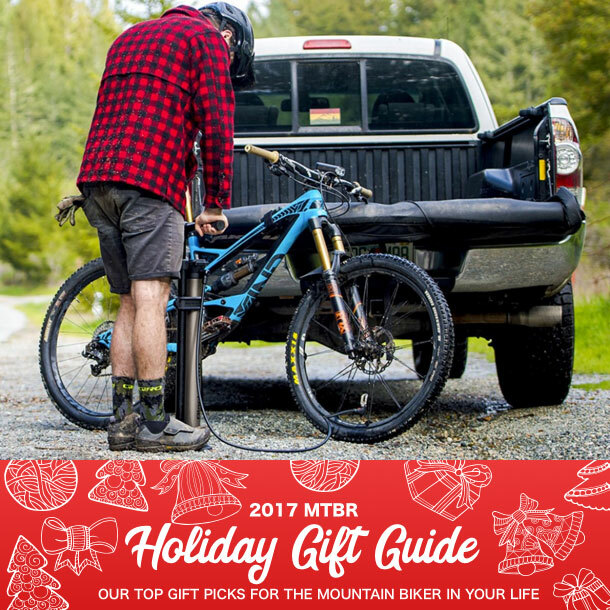 But bikes have changed and they’ve learned a lot from customers. So the NV 2.0 is here with some significant improvements. 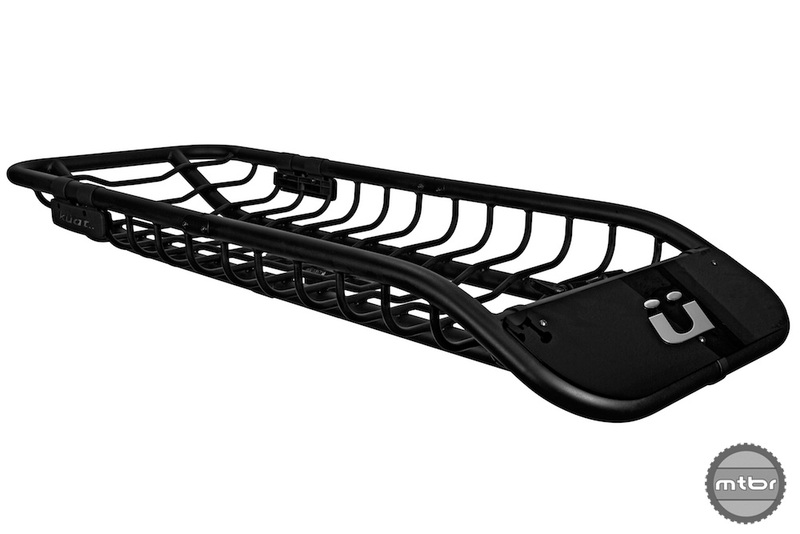 For 2014 Kuat has released the Trio roof rack, added a new Black color to their lineup, and expanded their options to tie down Fat Bike’s. 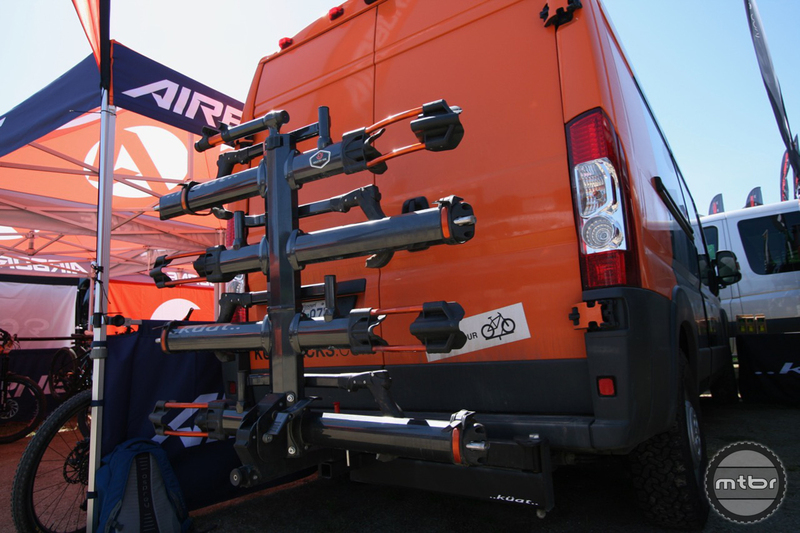 The rack company kuat had some interesting new products in their lineup for this coming tear, including the Rufee roof rack, the Link water bottle lock system, an expanded Dirtbag fork mount series, and a skinnier Vagabond. 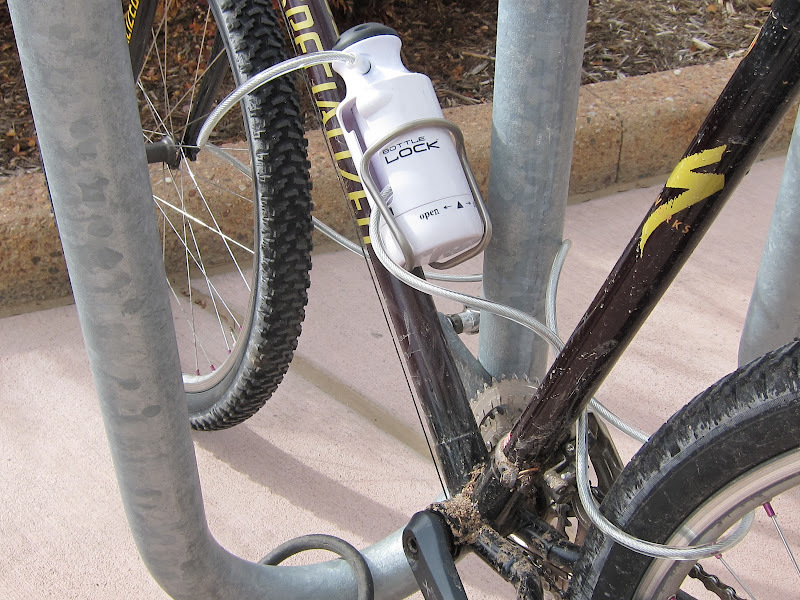 The kuat Bottle Lock is a super convenient system, and the 5-foot cable, and ease of usage, made for a very handy bike lock. 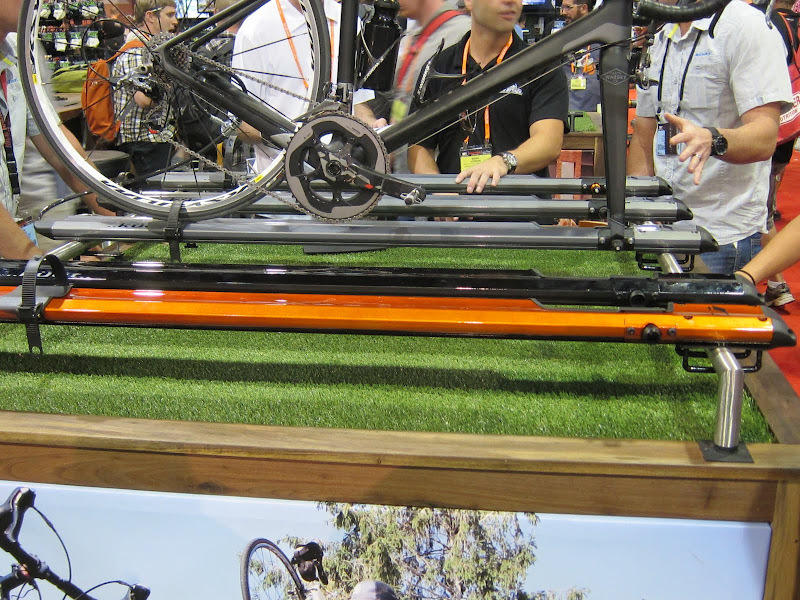 The simple and innovative design works well, and I didn’t have any issues with durability, although the hard plastic might crack if dropped a great distance? 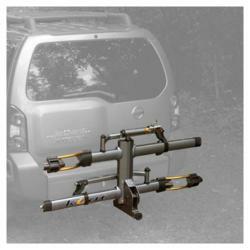 The kuat NV rack is a sweet bike rack that is well built, sturdy, moderately lightweight, easy to use and full of innovative and functional features. 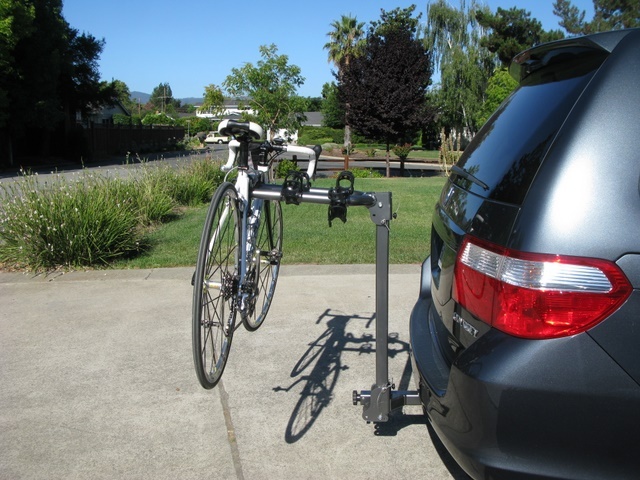 Putting a bike in the rack was a simple task using the clamp arm and strap system, and it made for a very secure attachment.